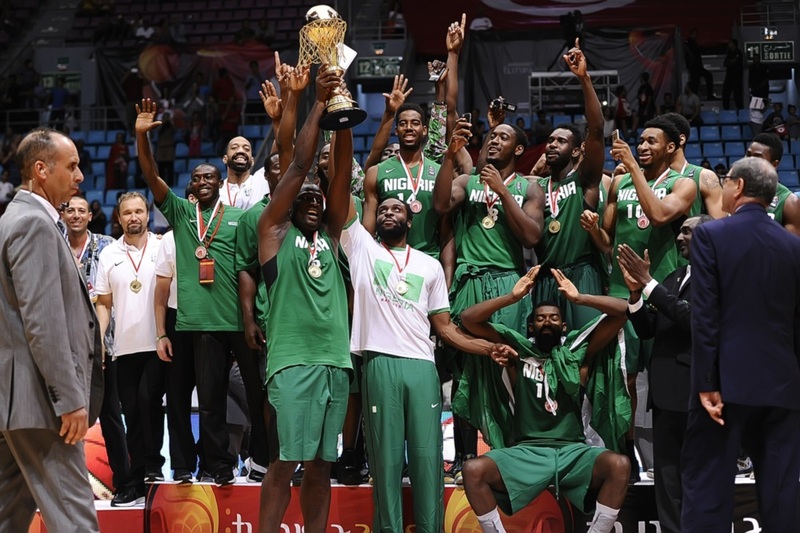 Nigeria’s male and female basketball teams, D’Tigers and D’Tigress have both stepped up preparations for this year’s edition of the biennial Afro Basket championship. Ahead of the D’Tigress participation at the championship which commences on 18 August in Bamako, Mali, the Coach Sam Vincent team lost a practise game 71-55 against Raptors. The game played against the male division 1 team, was held on Wednesday evening at the Indoor Sports Hall, National Stadium, Lagos. It is hoped the team will get more practise games to perfect strategies ahead of the naming of the final team list, as Nigeria hopes to make a positive impact at the championship. In another development, the Nigeria Basketball Federation (NBBF) on Wednesday through its president, Ahmadu Musa Kida, announced the appointment of US-based Alex Nwora as the new coach of D’Tigers. Nwora was in-charge of Cape Verde at the 2013 AfroBasket championship, where they defeated Nigeria 79-76 in the 5th-8th place classification game, will have less than a month to prepare D’Tigers for their title defence ahead of the AfroBasket which dunks off 8 September. This year’s edition will see both Senegal and Tunisia co-hosting, defending champions Nigeria are based in Tunisia.